Dr. Shahid Hasnain is a board certified doctor in Pediatrics by the American Board of Pediatrics. He enjoys an excellent reputation within the medical community and the public at large. 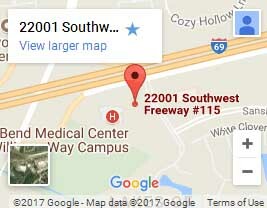 His practice philosophy is to provide professional, competent, and thorough care for infants, children, and adolescents in a warm & friendly environment. He believes that his patients are like family and he treats them with the same care as he would his own family. 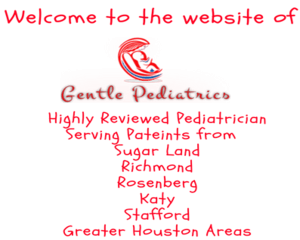 Directions from Sugar Land, Rosenberg, Richmond to Gentle Pediatrics, please visit our Contact Page. Copyrights © 2017 Gentle Pediatrics, PLLC. All Rights Reserved.